Click here to order Joey’s music and for free downloads. Book Review: The Tommy Thomas Percussion Library"
Tommy Thomas is a classic example of “the most famous drummer you probably never heard of”. Bopworks has two new stick models you are going to want to check out. Bopworks' largest stick ever at 16 1/4", the Rhythm and Groovz, has a 5B style thickness (.590) on the shaft. The long 7" taper starts halfway down the stick and ends in a medium smallish, yet tip. This new model gives you a larger stick feel with great cymbal control. The Memphis R&B model features a taper slightly longer than 5 of its 16 inches overall length combined with a 5A diameter of .570. Lots of "heft in the hand" to go along with the long taper. Bopworks is THE vintage stick company specializing in authentic reproductions of vintage stick models of famous jazz era artists and standard stick sizes from past eras. With their two newest offerings, BopWorks has applied some of the design elements of those vintage sticks into longer and thicker modern sizes. Paying homage to the R&B and soul music eras of the sixties, these sticks have very modern, standard size handles but utilize the longer taper and smaller bead that give the vintage models their great bounce and cymbal sound. The main characteristic of both of these models is the amount of "flex" in the business end of the stick. If you are a 5A or 5B player who thinks it necessary to go to a skinnier or lighter model for softer playing, these might be the perfect alternative; a stick that has the same thickness in the grip area that you are used to but with a taper that starts further back on the stick - giving you a "skinny front end". Basically a 5A or 5B with more bounce at the tip. AND the smaller BopWorks tips are famous for the woody sound that they draw from thinner ride cymbals. BopWorks sticks are made of quality hickory, are pitch paired, and are finished with a high quality, light varnish. 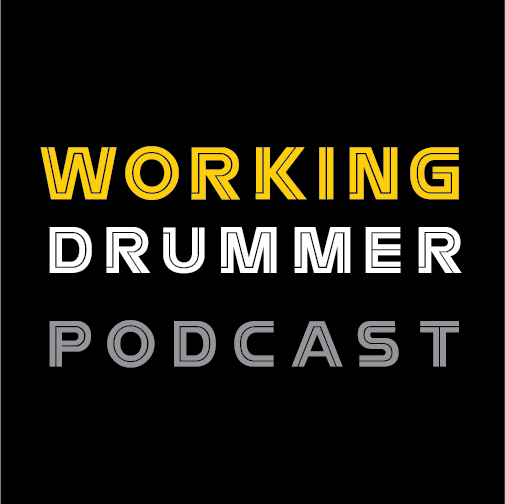 They can be ordered directly from the website, from their dealer network, AND now can be ordered from Not So Modern Drummer in the the online store. Below is a comparison image chart of BopWorks models. Peter Erskine on why he uses the Powerstroke 3 Felt Tone Drumhead The Powerstroke® P3 Felt Tone™ Bass Drumheads incorporate the traditional style of dampening a bass drum with a strip of felt into an easy to install all inclusive Drumhead. The Remo Classic Fit Drumheads feature a slightly narrower flesh hoop and step design to address oversized drums made prior to the mid 60s. 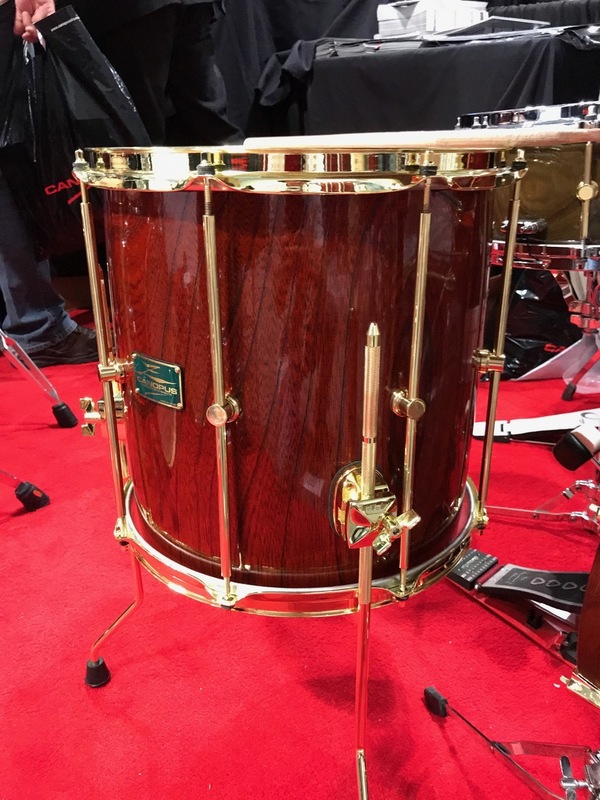 They are also ideal for older vintage drums that are out of round with thick overlapping drum coverings. I hate to use the obvious comparison, but it does sound very much like the heavy brass Ludwig Black Beauty drums that were made in the seventies, which are sought after. And I think that’s what Canopus was going for since they mentioned it on their website.